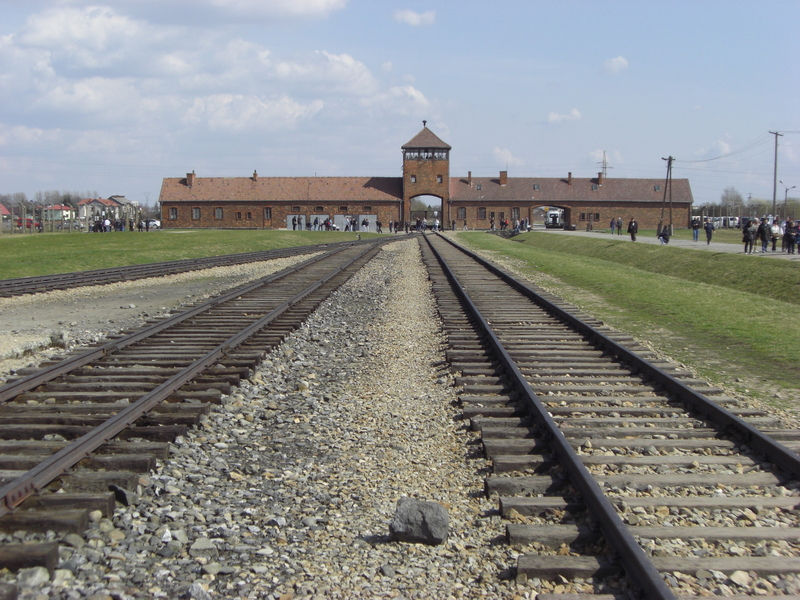 In 2005 the United Nations designated January 27 as International Holocaust Remembrance Day. The term “Holocaust” refers to the period in history in which the Nazi regime of Germany murdered over 6 million Jews, as well as millions of other victims, including Roma, homosexuals, people with physical and mental disabilities, and more. The Nazi persecution of the Jews began in the early 1930’s and reached its most horrific and brutal peak during the period of 1941-1945, as the Nazis adopted as official policy the “Final Solution,” the attempt at completely annihilating the entire Jewish population. The Holocaust is not the only example of genocide in human history. What makes the Holocaust stand out amongst the long and plentiful list of human atrocities and evil? Germany was amongst the most powerful nations of the world and a leader in science, technology, medicine and engineering. The German contributions to art, music, literature and philosophy put German culture at the heart of what we would call Western Civilization. And yet this supposedly civilized people turned their great achievements and progress towards planning and carrying out ruthless genocidal murder with scientific and economic efficiency.